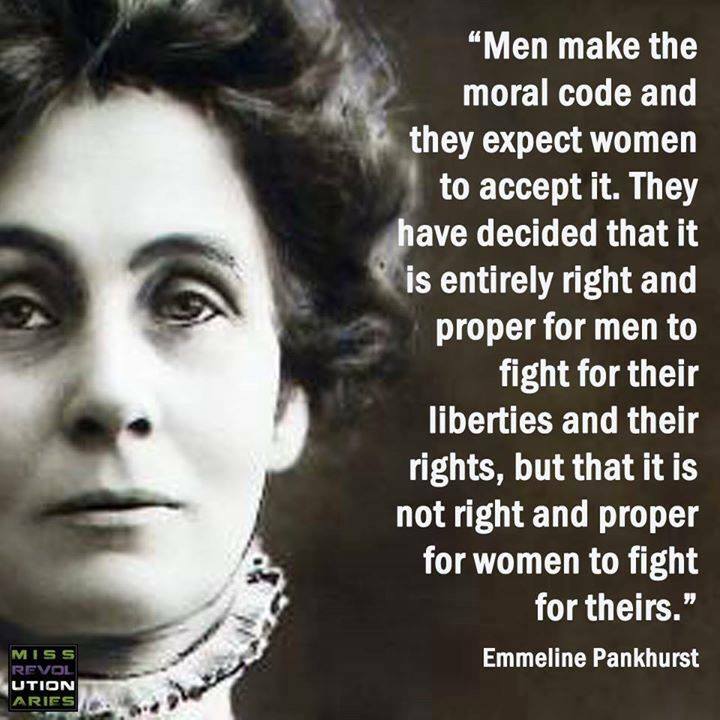 British Suffragist Emmaline Pankhurst Quote. . HD Wallpaper and background images in the Feminism club tagged: photo emmaline pankhurst british feminist suffragist women's rights men's rights liberty. This Feminism photo contains potret, headshot, closeup, and headshot closeup.